It's a satirical film set in Mumbai. Anil plays a Muslim man from the Bhendi Bazaar area. It is a colourful and vibrant character with a specific attitude. He does not look like Anil Kapoor to me. Edit: until I expand the picture, and then he does. Aishwarya Rai Bachchan signs Rakeysh Omprakash Mehra's next? 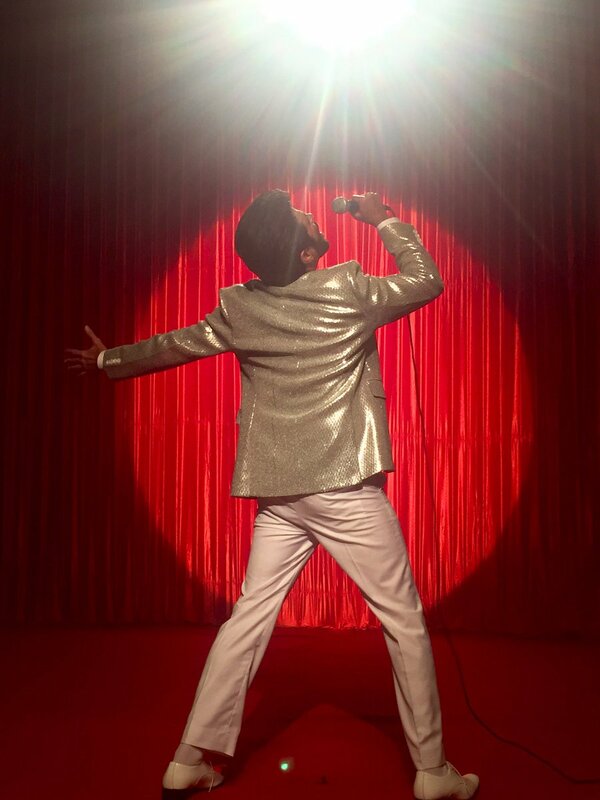 Last year, Anil Kapoor made waves when he shared his first look in and as Fanney Khan. The film, directed by Rakeysh Omprakash Mehra, is an official remake of Dominique Deruddere's Everybody's Famous. While the project had gotten delayed, looks like it's now back on track and with the addition of a new cast member - Aishwarya Rai Bachchan! According to reports, Ash will play the leading lady opposite Anil. A source revealed, "Aishwarya is part of Rakyesh Omprakash Mehra's film. It's a drama. It's his kind of cinema. KriArj Entertainment has joined hands with Mehra for the project. The makers will soon lock the other cast. The movie will go on floors by the end of this year." Wikipedia still does not have an article on "Fanney Khan" yet. It redirects to Anil's article. INDb has one, showing Atul Manjrekar as Director, and co-starring Mehwish Hayat, a Pakistani actress, with Anil. It would seem that R Omprakesh Mehra is the Producer. Thank you for the information, I updated the director. A weak story is blamed. by *kidnapping* a superstar singer (Ash)?